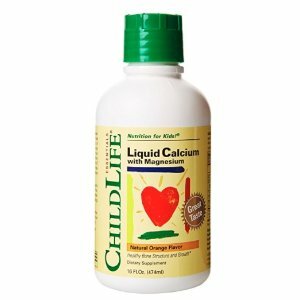 Amazon.com offers the Child Life Liquid Calcium/Magnesium,Natural Orange Flavor Plastic Bottle, 16-Fl. Oz. for $12.19.